You’re Shriving Me Crazy! ? Shrive is an old, old word that doesn’t get much use nowadays. It’s from this word, however, that we get the shrove in Shrove Tuesday (shrove is the past tense of shrive – who knew!). Historically, Anglo-Saxon Christians would go to church and be “shriven” (absolved from their sins) on this day. 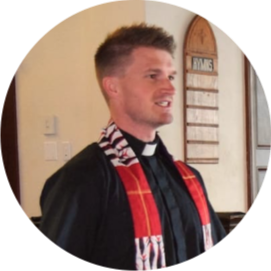 They’d then return home and whip up a feast of pancakes in order to use up all the eggs and fats in their house before the season of Lent began the next day. Shrove Tuesday is still celebrated in many places the world over, most notably in New Orleans, with its over-the-top parades and parties. 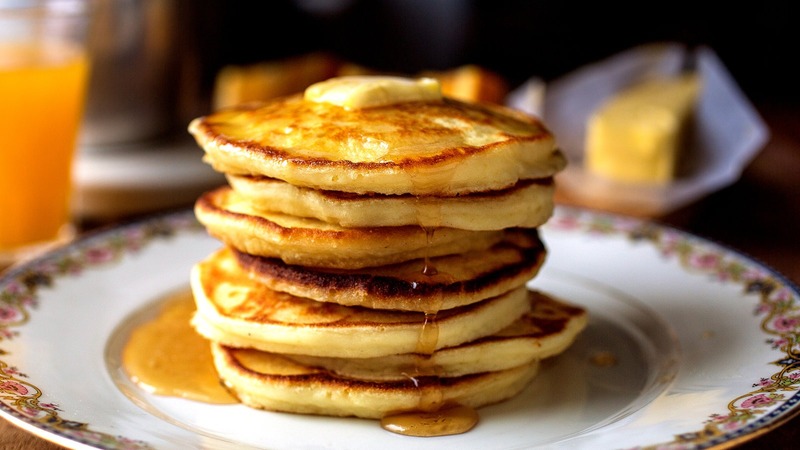 Not to be outdone, we’ll be having a Shrove Tuesday celebration of our own this coming Tuesday at 6:30pm! There’ll be a pancake olympics for the kids, and pancakes, BACON, and doughnuts for everyone. Weather permitting, we’ll also go outside for a traditional burning of the palms ceremony. I hope you all can make it, it’s gonna be great! 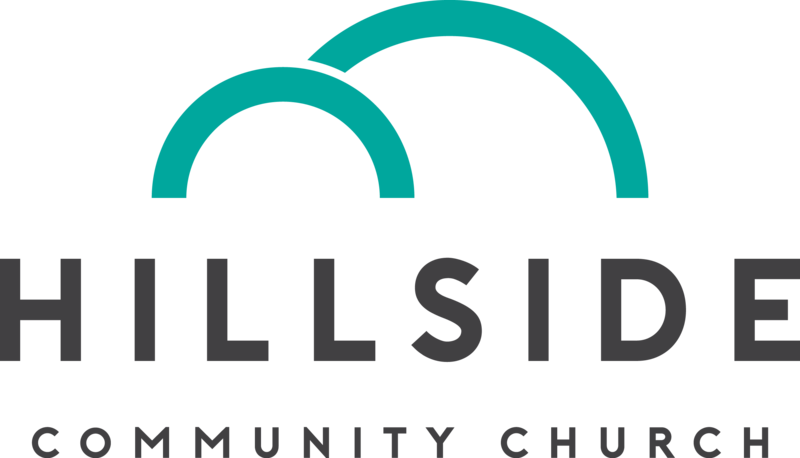 © 2019 Hillside Community Church.